Dagon busness owner is fish enthusiast who grows fish in Latvian fishfarm. 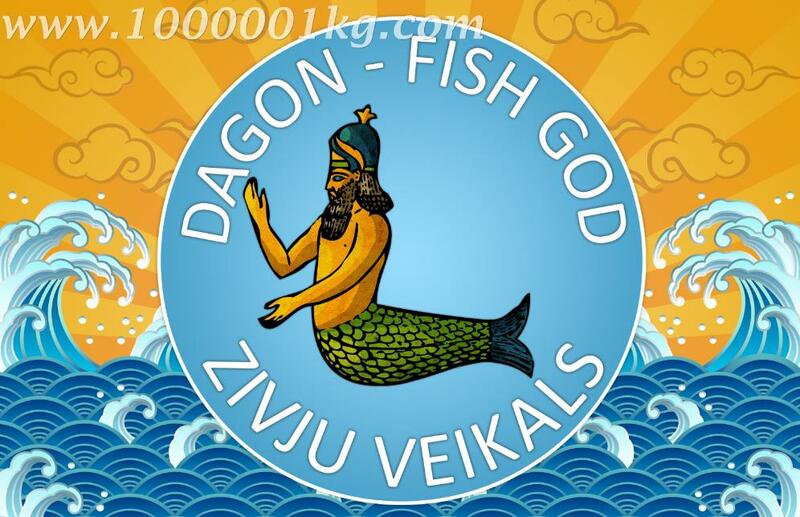 Dagon company has entered into agreements with Latvian fishfarms and fishermans. Global economic developments and predictions for the future indicate significant food consumption in the future. One solution to food problems of aquaculture production businesses implementation of the development. Our missinon is offer products to Latvian market and deliver high quality fish and shelfish products from fish manufactories to Europe contries. Gaining more and more costomers in Europe, Dagon comany began to expand - now offering Dagon fish, berries, mushrooms, nuts, fruits. We are buying Crayfish Astacus astacus. +371 26665530 > www.1000001kg.com Dagon owner Dainis Putvikis > > > Vot kakta tak palucilas, jesli sto nepravelna daite znat. sposiba.